Shop Vinylast Paint for a quality finish to any metal object. 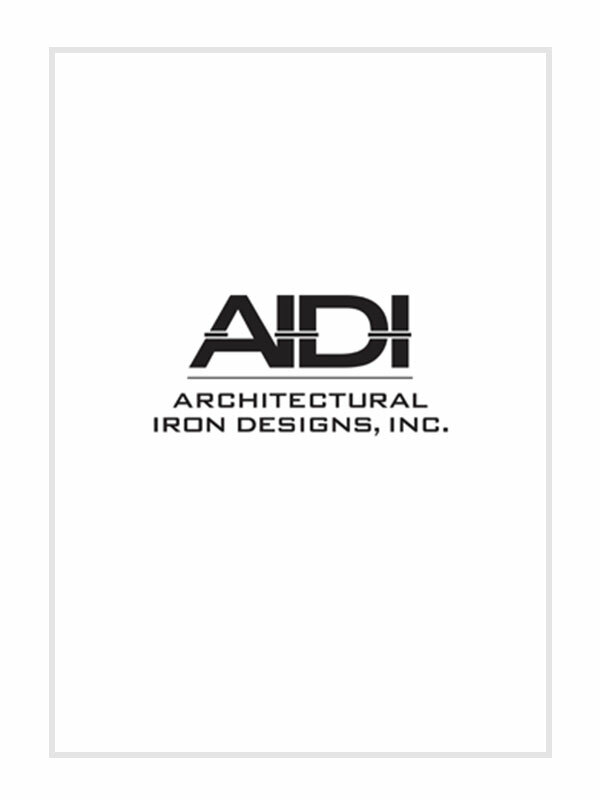 AIDI offers a variety of paint colors in various sizes or try the aerosol spray paint for quick and easy application. 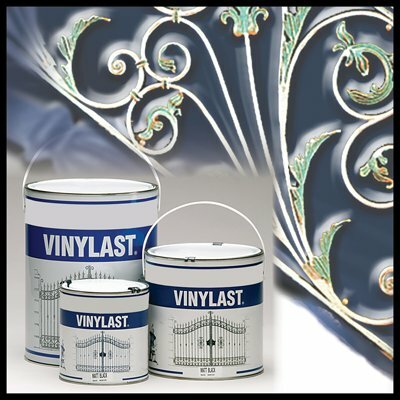 Use our Vinylast paint for interior or exterior metal designs. It dries faster and had excellent adhesion to hot dipped galvanizing.